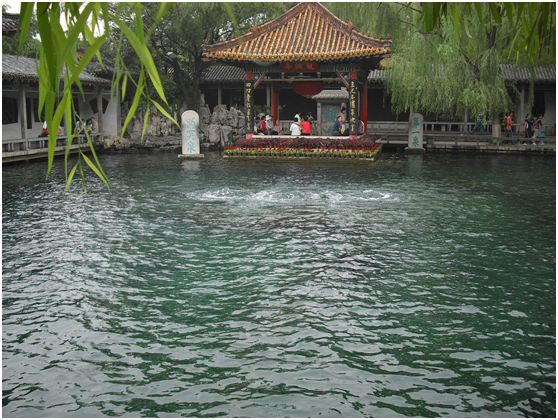 Jinan is located in the north-western part of Shandong Province, about 400 kilometres (250 mi) south of the national capital of Beijing. It borders Liaocheng to the southwest, Dezhou to the northwest, Binzhou to the northeast, Zibo to the east, Laiwu to the southeast, and Tai'an to the south. 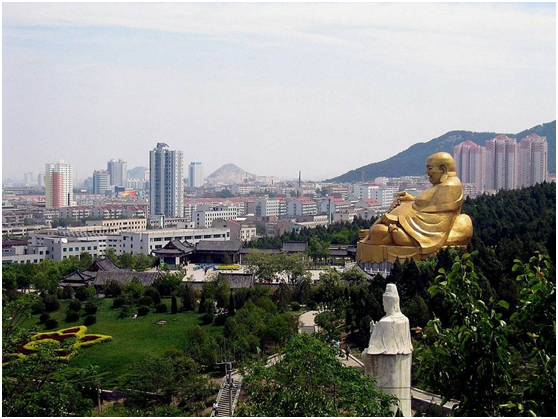 In the relief of the region, the city occupies a transition zone between the northern foothills of the Taishan Massif to the south of the city and the valley of the Yellow River to the north. Karst aquifers in limestone formations sloping down from the south to the north give rise to many artesian springs in the city center as well as in surrounding areas. 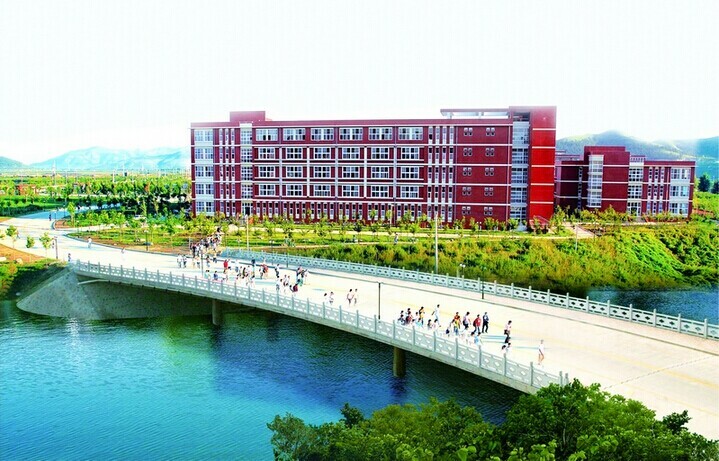 Shandong Jiaotong University, situated in Jinan, the city of springs, Shandong province, began to take shape in 1956. In 1958, it was named Shandong Communications College. In March of 2002, with approval of the Ministry of Education, it was renamed Shandong Jiaotong University. The university now has 17,300 full-time students and 1,276 staff members, and its campus covers more than 2.23 Chinese Mu (147 hectars), while the floorage occupies about 390,000 square meters. The university's fixed assets amount to 154 million Yuan, and the library area is 21,000 square meters, with a collection of 1.53 million volumes. The university consists of 13 schools, namely, School of Maritime, School of Automobile Engineering, School of Transportation & Logistics Engineering, School of Civil Engineering, School of Material Science & Electric Engineering, School of Mechanical Engineering, School of Management, School of Finance & Economics, School of Foreign Studies, School of Humanity & Law, School of Science, Northern International School, as well as 4 teaching sections, namely, Social Science Teaching Department, Physical Education Teaching Department, Continual Education College, and Vocational Technical College. The university has developed into a multi-discipline higher education institution and offers 43 Bachelor Degree programs spreading in 6 discipline categories, namely, engineering, science, management, economics, law, and arts. And now the university has become the only institution that mainly fosters talents on water and land transportation majors. During the past 56 years, the school has fostered 60, 000 graduates and trained 50,000 managers and engineering technicians for transportation industry. In the spirit of 'keep pace with the times and achieve greater development', Shandong Jiaotong University is drawing the new blueprint for its future. 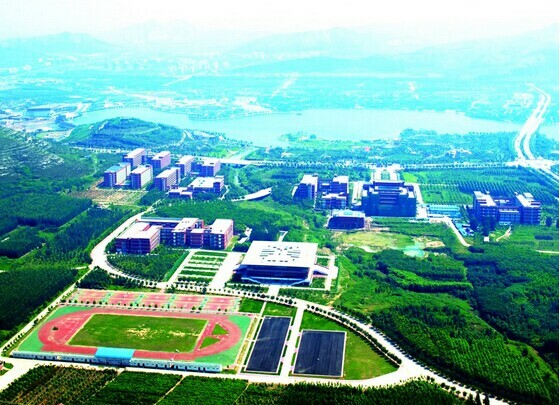 During the 12th five-year-plan period, the university will optimize its resources for high-quality graduates so that a leaping development will be achieved by the end of 2015. Accommodation: A free private apartment will be provided. The apartment includes one bedroom, living room, kitchen and bathroom (With air-condition, TV, Bed, Sofa. etc.). free ADSL Access . Fridge, and cooking utilities. Paid Holiday: 2 days off per week; public holidays in China and more than one month winter holiday. Airticket reinbursement: The school will reimburse the teacher the cost of round trip air-ticket on completion of the one school year contract for 8000RMB in total.